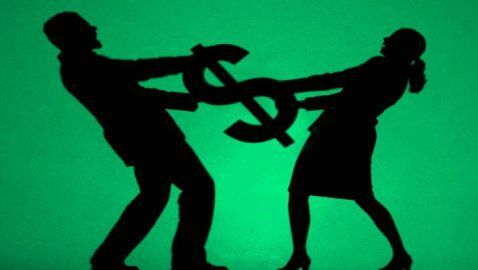 Summary: A missing $19.5 million is the main issue in the divorce proceedings between two Los Angeles attorneys.Two Biglaw attorneys in Southern California are in the midst of a sticky multimillion dollar divorce. Hydee R. Feldstein, a retired partner at Sullivan & Cromwell is fighting her husband Peter Gregora, a partner emeritus at Irell & Manella filed for divorce after 27 years of marriage. The couple is disputing the reported disappearance of millions of dollars and who should get ownership over their joint assets. Are These The Best Cities for Women Entrepreneurs?